Situated within the Royal Gunpowder Mills complex, just on the outskirts of the M25, at Waltham Abbey. Originally an oil mill converted into a gunpowder mill in the early 17th century and bought by the government in 1787, it produced gunpowder for Waterloo, the Crimea, and Boer wars. By the 19th century as well as military supply there were large demands for civil mining, quarrying & tunnelling. The Mills supplied the Royal Arsenal in Woolwich with most of its gunpowder requirements. By the First World War the Mills employed over 6000 people developing & producing cordite, a smokeless replacement for gunpowder. At the outbreak of the Second World War RDX (another type of explosive) was produced there but production was later transferred to other sites around the UK. 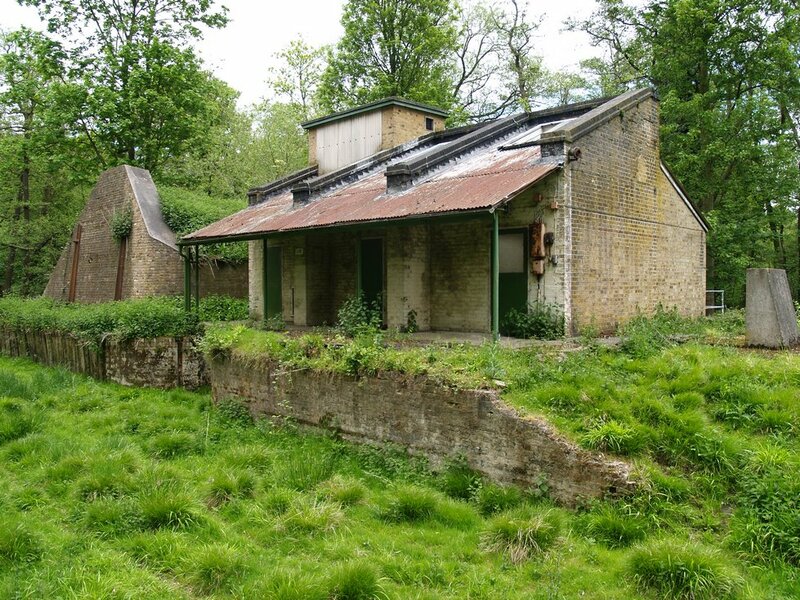 The Royal Gunpowder Mills finally closed in 1943. In 1945 the establishment re-opened as a research & development centre for explosives and later rockets. 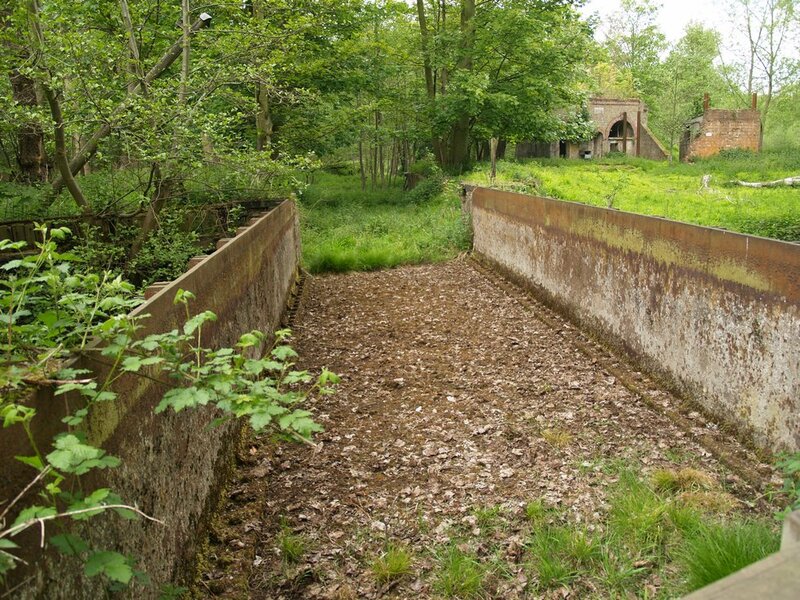 The site finally closed in 1991, bringing to an end 300 years of explosives production and research. There were both high and low level canal systems keeping boats carrying gunpowder apart from boats carrying raw ingredients. Locks enabled boats to move between the waterways at different levels. 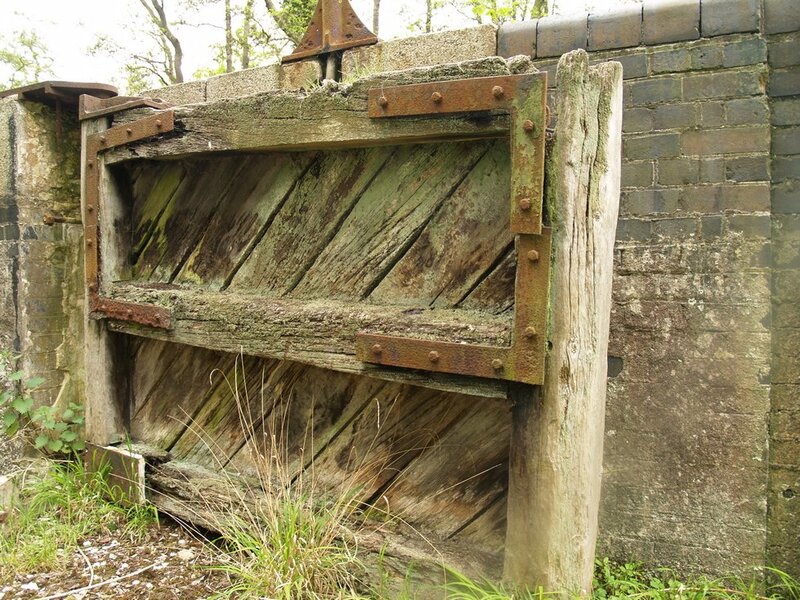 The controls to the gates combined to fill the lock slowly to minimise turbulence to throw the powder boats about - the risk of banging a laden boat against the lock-side could have created an explosion. Three aqueducts on the site carried one waterway over another. A large number of bridges were also built. By the First World War the waterways had been extended to serve new buildings due to increased demand for cordite bringing the canal system to its peak usage and maximum extent of nearly 10 miles. The site also had an extensive narrow gauge railway network which gradually took over from the canals leading up to the Second World War. 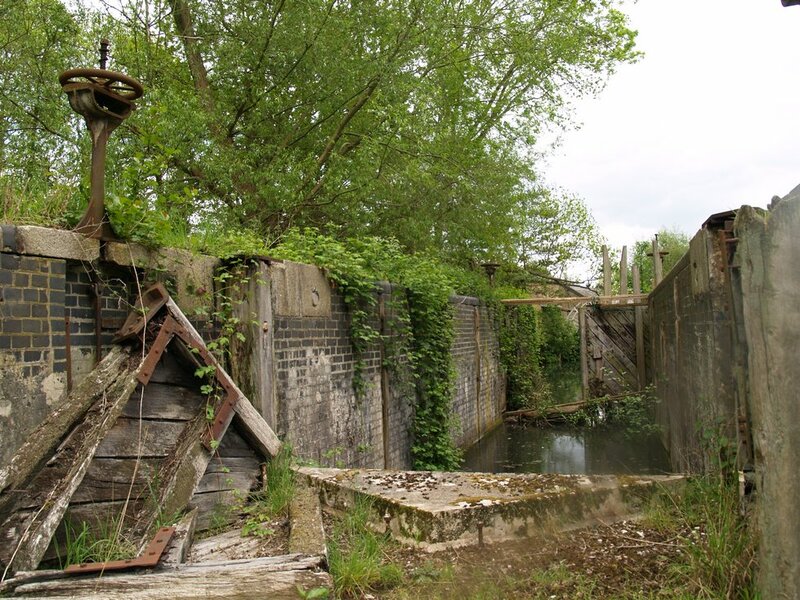 When the Royal Gunpowder Mills closed down the Research Establishment did not use the canal system at all. Many of the waterways were drained or became overgrown. The south part of the site has totally disappeared and is now residential housing and a Sainsbury's Distribution Depot. A remaining area in the north has now been converted to a heritage visitor centre set in 175 acres of parkland containing 21 buildings of major historical importance. Some of the waterways remain though its no longer possible to access the Mills by boat. There is clear evidence of the route of the drained canals & some of the old bridges, aqueducts and locks still remain. A cast iron aqueduct built across the River Lea in 1879. There are only 23 cast iron aqueducts on the whole English waterway system and three of them are within the Mills.